The Body Shop's Vitamin E range is a long standing favourite with beauty experts since 1977. The line focuses on providing protection from environmental factors with can cause premature ageing; such as pollution, cigarette smoke, and UVA/UVB rays. With the recent surge in the popularity of skin oils and facial serums, the Vitamin E Overnight Serum-In-Oil is a relatively new addition to the line. This product is no trendy gimmick though! The Body Shop describes the serum as 'a technical innovation combining the power of a serum and oil to indulge, replenish and recharge skin with moisture overnight.' The product boasts benefits including an '8 hour beauty sleep' leaving skin recharged, replenished and softer; whilst also looking fresher, rested and more radiant. The treatment contains The Body Shop's highest concentration of wheatgerm oil. Due to its high vitamin E content, wheatgerm oil is a great ingredient for soothing eczema and aiding repair. 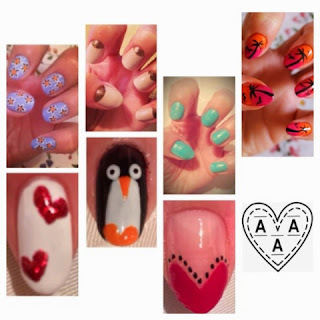 Vitamin E is an antioxidant renowned for its ability to protect the skin. Antioxidants can prevent some of the cellular damage caused by free radicals. In basic terms, free radicals are atoms with an uneven number of electrons. When they form inside the body, they 'steal' electrons from healthy cells. In the skin, this can cause damage to collagen which can produce dryness, fine lines, & wrinkles. UVA and UVB rays can cause the formation of free radicals, so whist not an alternative to a good SPF and UV star rated lotion, vitamin E is a great boost for extra protection from sun damage. Vitamin E is not naturally occurring in the body so must be incorporated into the diet or skincare routine to be effective. Vitamin E Overnight Serum-In-Oil is a great hydrating treatment for the skin. Since using it I've seen a marked improvement. The dry, flaking skin around my nose is significantly reduced, so too is the feeling of tightness after washing my face. I don't often have breakouts or blemish prone skin, but I've seen a reduction in the amount of rouge spots which do pop up. The overall quality of my skin has improved. It's much softer and smoother, plus there are less lumps and bumps from baby spots- you know the types that never bother to emerge into a head! Although the serum-in-oil is labelled as a nighttime treatment, I like to use it daily after exfoliation just before moisturiser, as well as in my nighttime cleansing routine. My skin is severely dry so to lock in more moisturiser I like to apply it to a damp face. The formula is absorbed quickly into the skin, and the non-greasy texture means it sits fine under make up. The 28ml bottle of Vitamin E Overnight Serum-In-Oil costs £13, and lasted me at least 6 months. You only need a couple of drops per day so in terms of value for money, this product is ideal. I'm really impressed with how the oil has soothed and improved my severely dry skin. 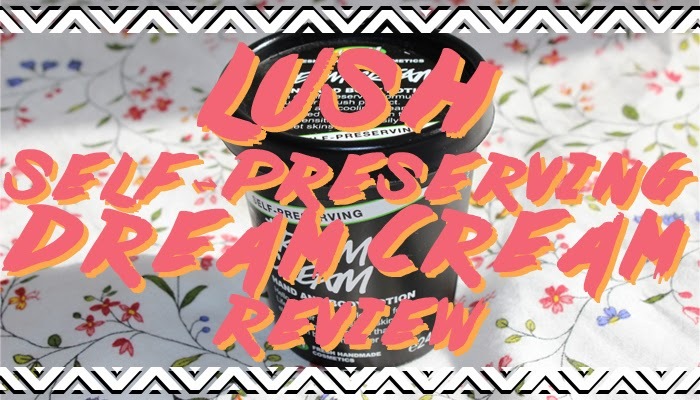 It's definitely an essential part of my skin care routine and I would recommend it as a daily treatment for anyone who experiences dry skin, or as a targeted treatment for anyone with combination skin. Happy Skincare Sunday! I hope you enjoyed my review! 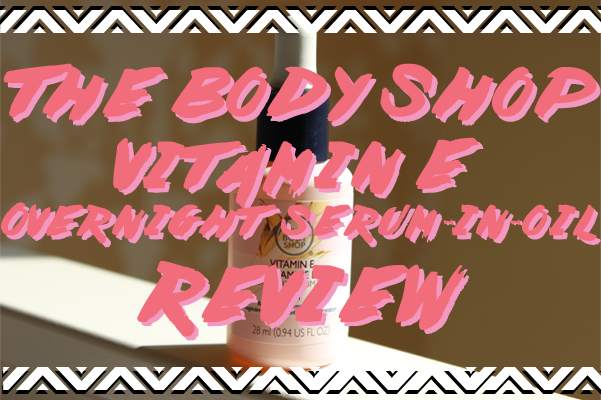 Have you tried The Body Shop's Vitamin E Overnight Serum-In-Oil? What products do you recommend for dry skin? Let me know in the comments below!